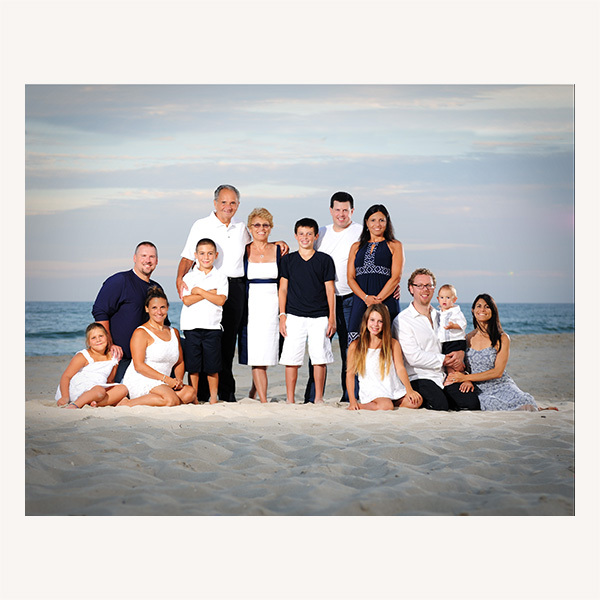 New Jersey Beach Portraits- Beach Photographer serving Margate, LBI, Ocean City NJ and all of New Jersey's beaches. 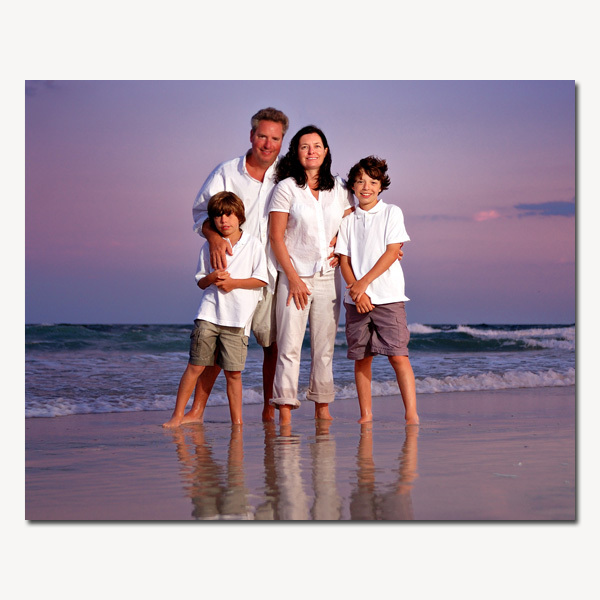 Beach Portraits are a great way to get the family together for a summer reunion. Your beach Portraits will be something you will treasure for your entire lifetime. 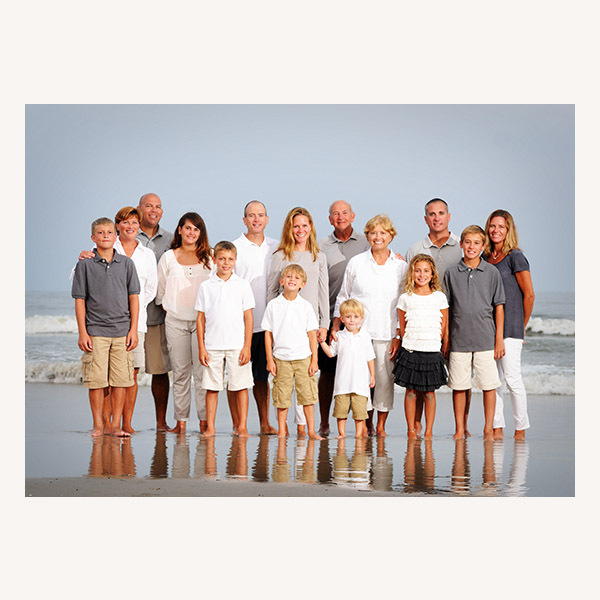 At WRS Photography we love to capture multigenerational family portraits. We only book one family per day so you will never be rushed and there is no limit to the number of shots we will take. We travel to Avalon, Sea Isle City, Ocean City, Longport, Marate, Ventnor, Atlantic City, Brigantine, LBI, Point Pleasnt, Belmar, Spring Lake and all New Jersey beaches. For more beach portraits please see our couples, children's, and Families galleries. Also don't miss the picture of the day photo winners page for some fun more fun Beach Portraits. All images and content © WRS Photography- Hightstown, NJ. All rights reserved.